Cloth can now be crafted from a player’s multitool. Makeshift Cloth is created from another new resource – Plant Fibers, which are gathered by salvaging trees. Cloth components have been added to schematics that should require it, like sails and clothing. 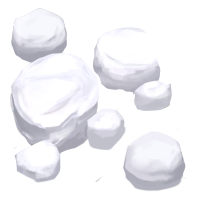 In addition, players now also have the opportunity to salvage new colored Pigments from scrap items found in Loot Ruins scattered around islands. 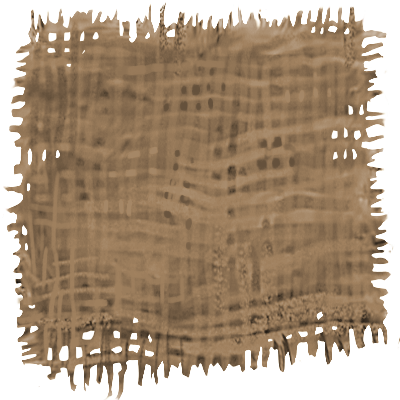 If the player has also obtained the Dyed Cloth schematic, they can combine Makeshift Cloth and any color of pigment to produce Dyed Cloth. 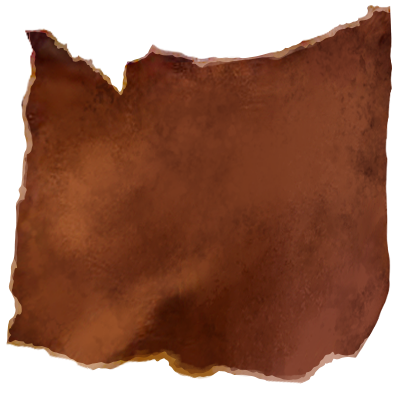 The Dyed cloth can then be used while crafting clothing to customize a player’s outfit. This is our first step on a long path towards better customization options in Worlds. When the design of how crafting would work was decided the artists worked on UI tweaks to make crafting these new materials a straightforward process, and created new icons for all these new items. 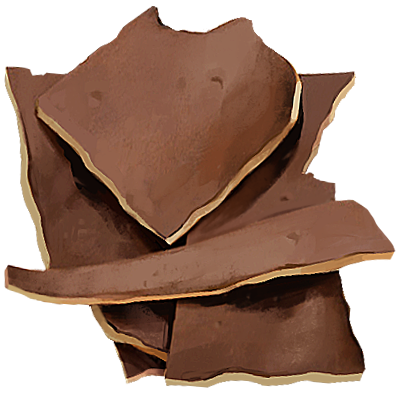 Below you can flip through the basic variations of Manta Leathers (making manta hunting even more rewarding! ), Cloth, Pigment and, of course the resulting, Dyed Cloth. The topic ‘Crafting and Dyeing cloth’ is closed to new replies.